Ashley, a professional thief, has inherited this vocation from her father. When her father suddenly goes missing one night while trying to sneak into the Three Oak Mansion, Ashley finds herself standing before the vast deserted estate with only a mysterious crystal to aid her in the recovery of her father. 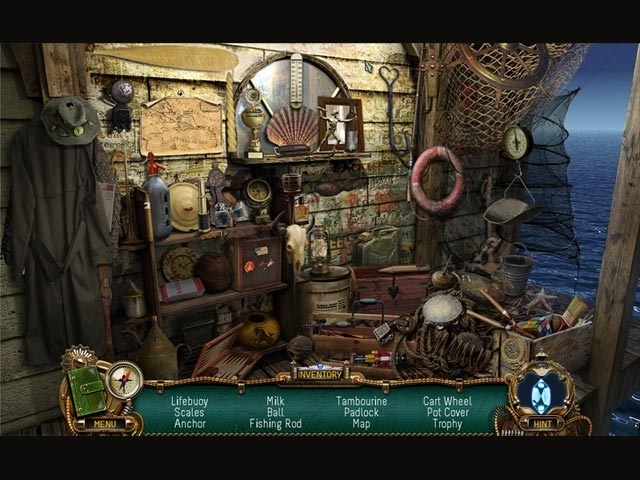 Using her crystal, Ashley must navigate through time and space to find the clues that will lead her to her missing father and help her solve the mystery of Three Oak Mansion. 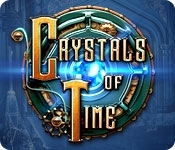 Join Ashley on an epic adventure in Crystals of Time!